Use of stimulant medications to treat attention-deficit/hyperactivity disorder (ADHD) in children and adolescents rose steadily from 2.4 percent in 1996 to 3.5 percent in 2008, said Samuel Zuvekas, Ph.D., of the Agency for Healthcare Research and Quality, and Benedetto Vitiello, M.D., of the National Institute of Mental Health, September 28 in AJP in Advance, the online edition of the American Journal of Psychiatry. This increase contrasts with the even sharper rise in the use of such drugs from 1987 (0.6 percent) to 1997 (2.7 percent). The growth in the more recent 12-year span was due mainly to increased prescribing for adolescents aged 13 to 18. Use of stimulant medications for ADHD decreased in preschoolers and changed little in youngsters aged 6 to 12. “The continuous, steep increase in stimulant utilization in adolescents likely reflects the recent realization that ADHD tends to persist in puberty, causing significant functional impairment,” concluded Zuvekas and Vitiello. 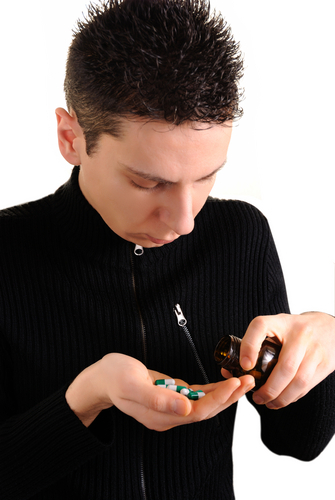 Read more about the use of stimulant medications for ADHD in Psychiatric News at http://pn.psychiatryonline.org/content/46/15/24.2.full. To read the new study in AJP in Advance, see http://ajp.psychiatryonline.org/cgi/content/abstract/appi.ajp.2011.11030387v1.